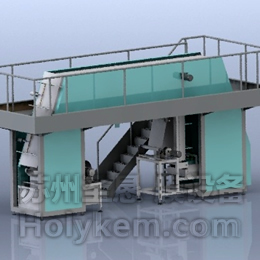 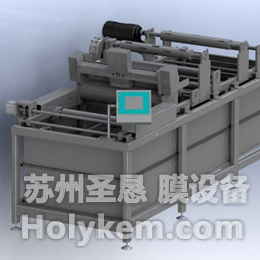 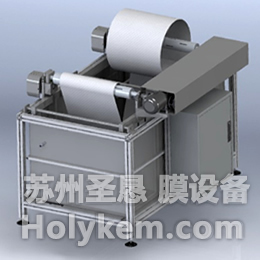 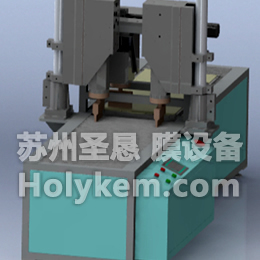 The membrane casting line for flat sheet membrane is consisted of a dissolving system for preparing dope solution, an unwinder of non-woven fabric on which dope solution is coated, a casting device, and a winder. 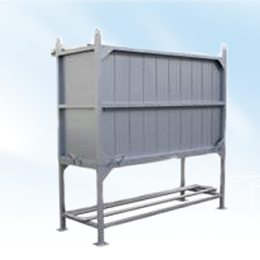 The widths of membrane fabricated by the line are 12, 24, and 42 inch. 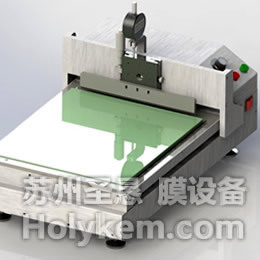 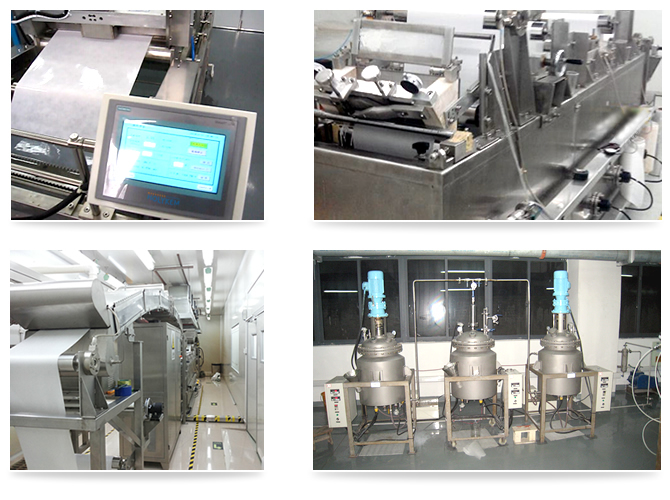 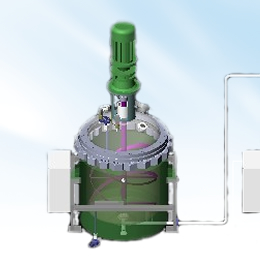 In addition, customized designs are available to meet specific requirements from customers.